Our Lodge hosts Brownies, Girl Scouts, Cub Scouts, Boy Scout Troop #101, an Eagle Scout Troop, and Order of the Arrow Talako Lodge. We accommodate Amigos Program, AFS HS Exchange Program, baseball umpires and soccer referees with their training and meetings. We promote drug education and awareness for youth and their parents, including human trafficking seminars for teens. We support youth sports and activities, including softball, baseball and soccer, hoping to improve the well-being of all families in Marin. We sponsor many high-school scholarships and other educational grants through our scholarship and charity giving. 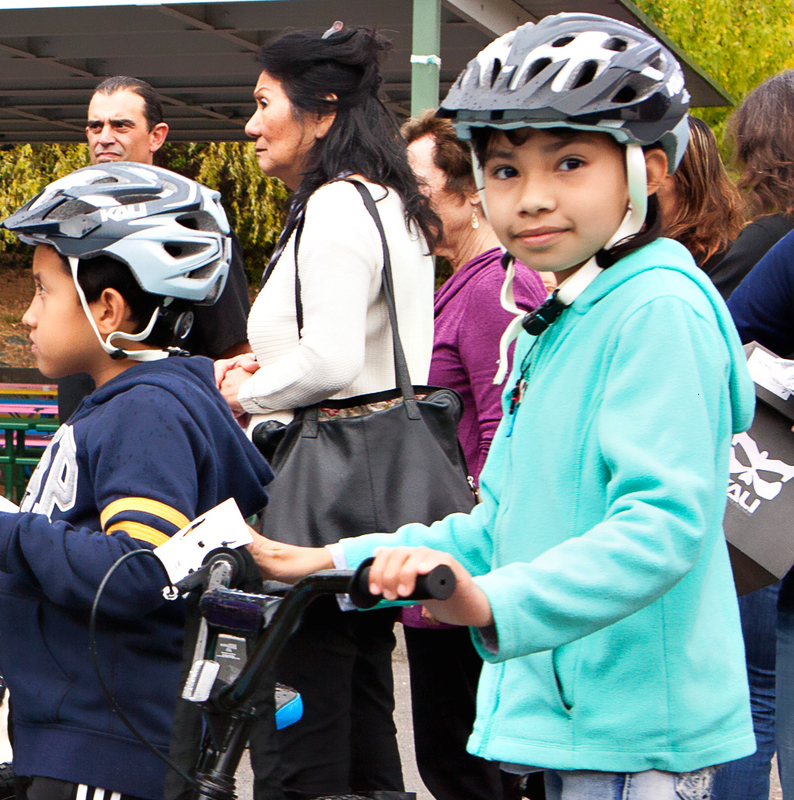 Together with Corporate Visions, and private donors our Lodge has donated over 80+ bikes to 4th graders in San Rafael Public Schools. 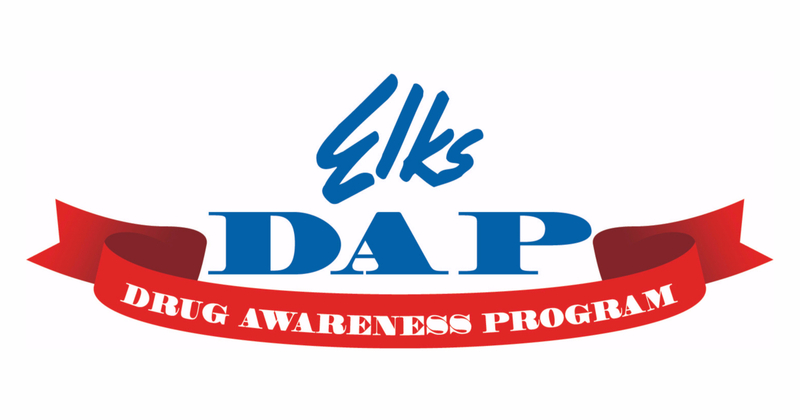 Legacy Awards are 300 college scholarships of up to $4,000 each to a child, grandchild or ward of an Elks member is offered through the Elks National Foundation.Do you know a high school senior who is the child or grandchild of a current Elk member? Please pass this information on to them.. Open now through February 2, 2018. 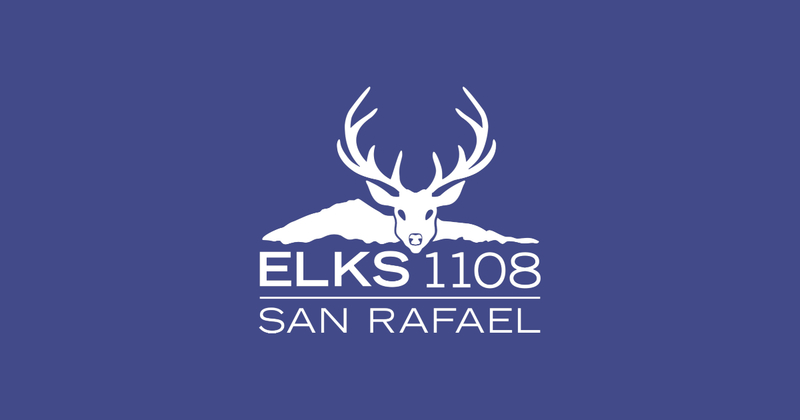 The San Rafael Elks Lodge provides between 8 and 15 Lodge-level scholarships to graduating high school seniors in Marin County each year. Each of our Lodge-level scholarship awards is between $500 and $4,000. 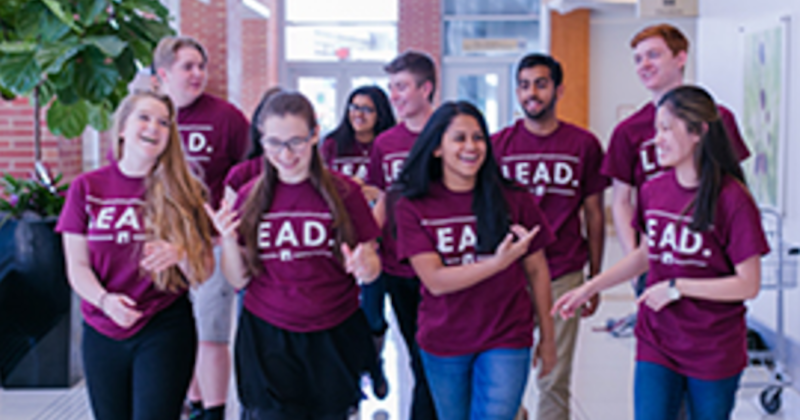 ENF offeres 500 Scholarships from $4,000 to $50,0000, totalling $2.44 Million. 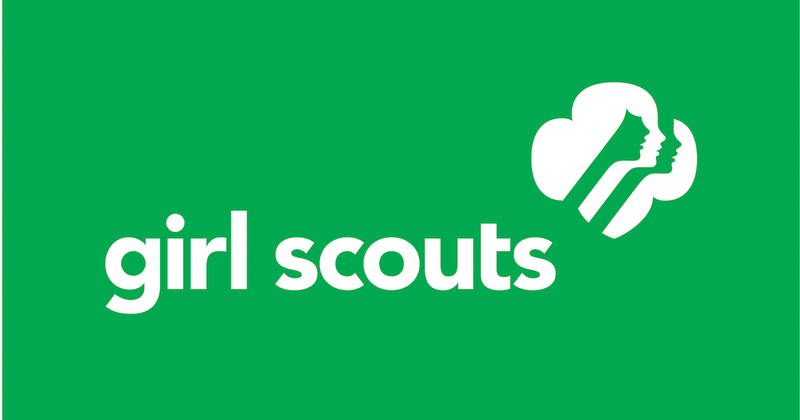 Our lodge supports local Cub Scout, Order of the Arrow, Boy and Girl Scout Troops, and Eagle Scout Projects. 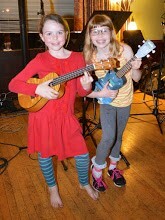 Elks support Ukulele teachers and music programs in local schools. Purchasing classroom sets of Ukuleles and training teachers for this beautiful instrument. 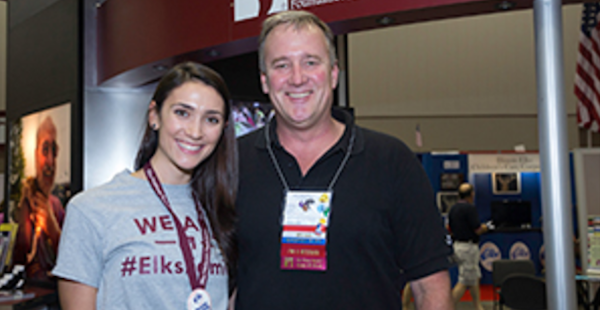 Check out Elks scholarship and grant opportunities, many applications open now. Youth & Americanism: Essays on “What makes you proud of America?” San Rafael Elks Lodge calling all 5th, 6th, 7th & 8th graders to submit essays for judging and cash prizes. 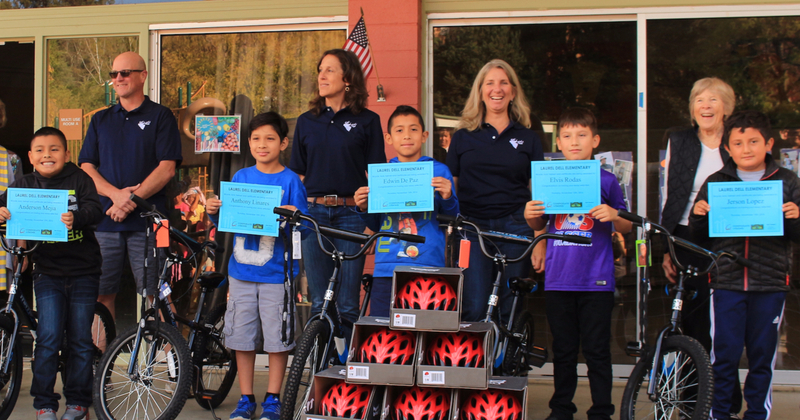 4th graders at Laurel Dell School received 10 bikes for their essays and hard work. ENF grant money put to use at local school. Poster contest open to all 3rd - 12th graders! Stop by the lodge to create a poster, or make one at home and bring to the lodge for judging. 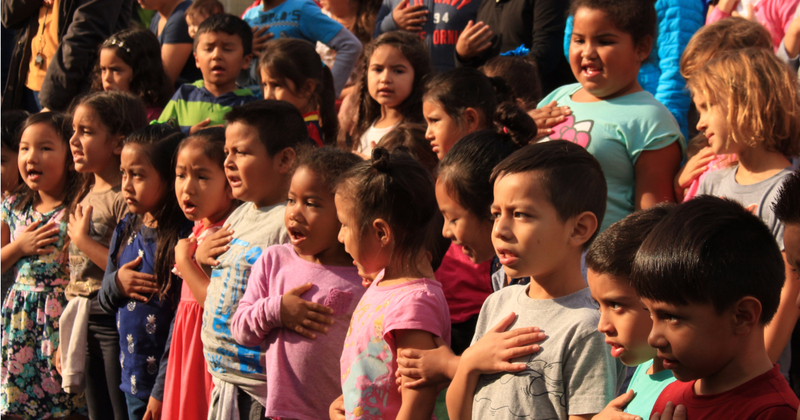 20 Years, 450 families, 2,260 participants, $101,170 spent holiday shopping. 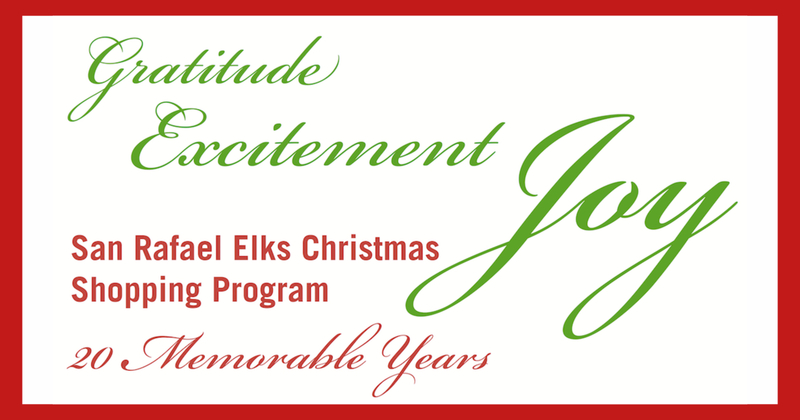 Working with school counselors, San Rafael Elks Elves identify hardworking and earnest students who would benefit from a financial boost during the holiday season by taking these kids and their families on a modest shopping spree.